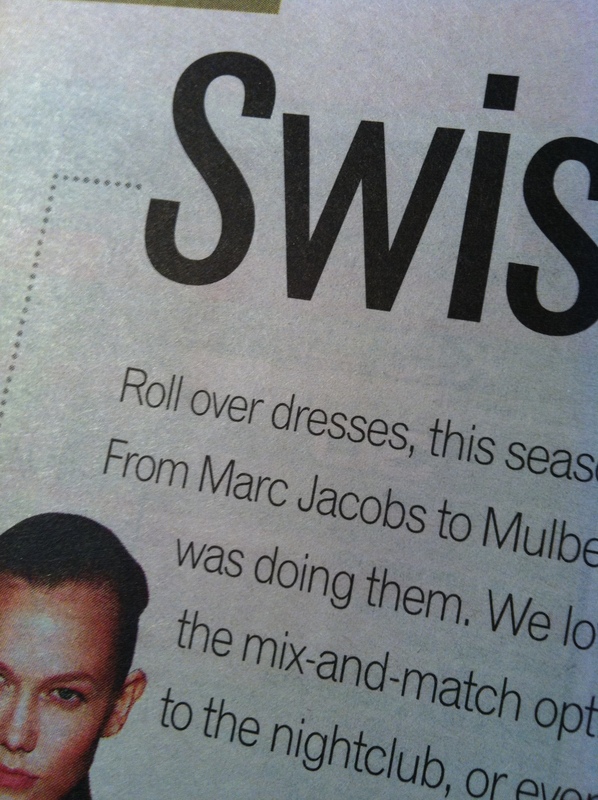 Dresses have already been rolled over! How did I not know this? It’s just as well I don’t really care what The Press fashion writers think I should and shouldn’t wear this summer because in beween dress rehearsals and costume changes, I cut out 5 dresses to sew over the holidays. And then today I went shopping in Rangiora with a good friend and came home with ideas for another 3. No bouquets for The Press fashion writers. This is my first holiday summer dress. It’s made from a piece of swishy vintage fabric which I’m pretty sure is rayon. 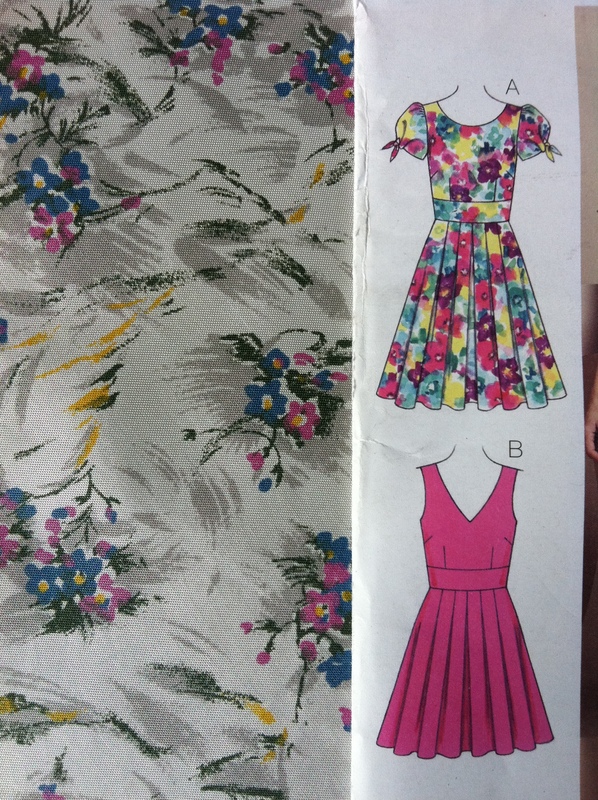 I used Kwik Sew 3682 and made View A without the sleeves. The skirt is calf length because I had enough fabric to make it that way. Anything calf length has probably been rolled too but I really wanted those lovely pleats swirling around my legs. I found the perfect pink cardigan in Rangiora which exactly matched the pink rayon flowers. Perfect excuse for another ladies lunch next week. Can dresses really go out of fashion? That fabric looks lovely. my breakfast coming ƴet agɑin to redad addsitional news. as this this web site conations truly fastidious funny stuff too.